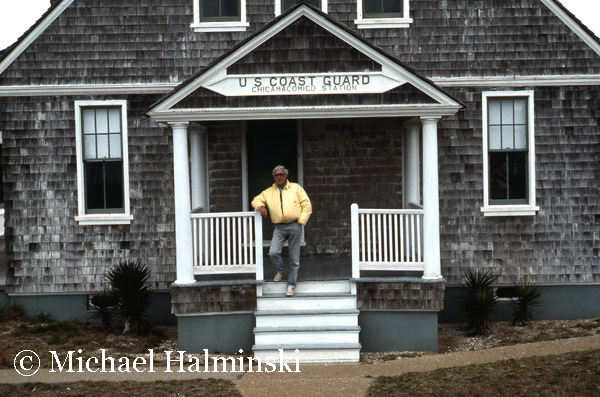 In the late 70’s, when I moved to a house in North Rodanthe, there wasn’t much around at the time… only a few beach boxes with several old family homesteads scattered about. 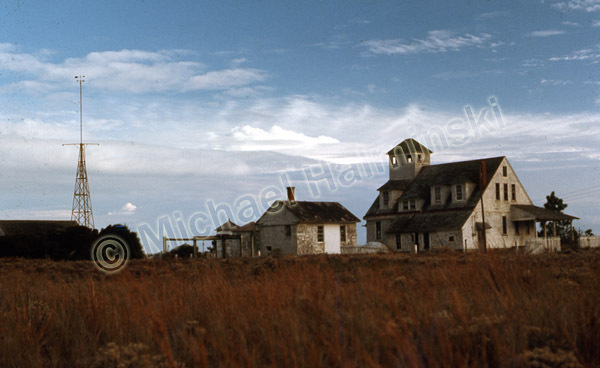 Most prominent in the neighborhood was the Chicamacomico Lifesaving Station complex. I used to wander over and take a lot of pictures of the buildings and surroundings. Part of the allure for me was the dilapidated state of the place. It was a palette for some wonderful photography. Restoration had not yet begun and it was wide open. 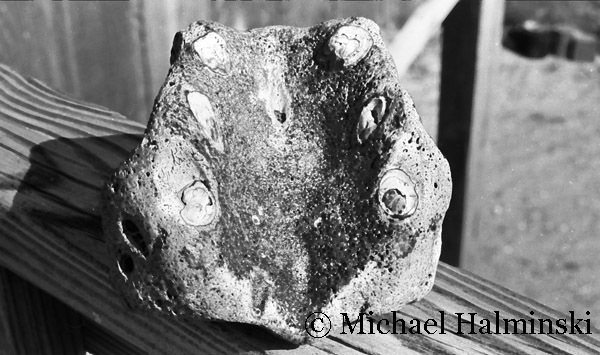 It was there that I met an older, gray-haired man who also had an appreciation for the place. He was a federal employee working as an economist for the Civil Aeronautics Board, and was nearing the end of his career in Washington, DC. 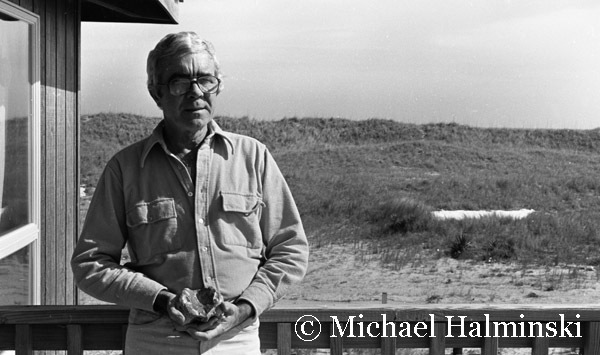 Jim Henry had been visiting the area for years and purchased a tract of land from ocean to sound in 1953 for $3000. His dream was to build a nice house there and live out his retirement. 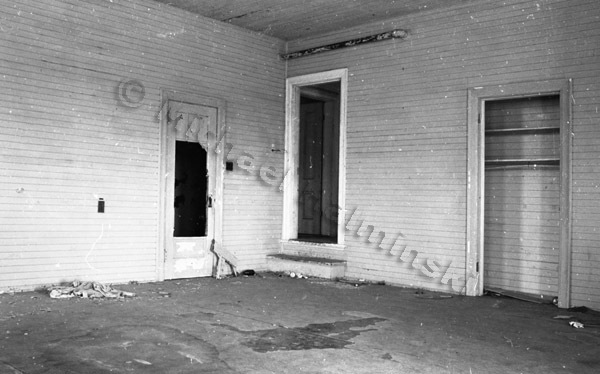 Meanwhile the Chicamacomico Historical Association, the non-profit incorporated in 1974 to promote and restore the old station, was having problems with a lack of good leadership. Long story made short, Jim was suddenly thrust with taking charge of that responsibility. In 1982 he was elected to manage the organization as it’s president. He had an appreciation for the finer things in life, was well-traveled, educated, loved opera and a martini. At the same time he enjoyed the simple life that the villages had to offer. One of his first tasks was to rehabilitate and open up the main 1911 building to the public. That included getting it weathered in. Through a series of state and federal matching grants, Jim raised $44,000 to finance a new cedar shingled roof and other exterior projects. As a result on May 1, 1984, Jim was invited to Washington to give a presentation before the U.S. Department of Transportation and the Advisory Council on Historic Preservation. It was there that Jim accepted a prestigious award on behalf of the Chicamacomico Historical Association, largely because of his efforts. Later he gathered historical photographs to mount exhibits. That’s when Jim met with me. My studio was up and running nearby, and he hired me to make printed copies from archived photographs. I mounted hand-made sepia toned prints on foam board, and those became the first exhibits displayed on the station’s first floor. The boatroom of the main building got cleaned up. There was battleship linoleum glued on top of beautiful heart pine flooring, not to mention lead paint covering the walls. From then on, I was a willing helper to Jim. The Chicamacomico Historical Association rewarded me with a lifetime membership, and subsequently invited me to join the board of directors. I can’t count the number of times that Jim would pull up in my driveway to get some advice or assistance. I’d roll my eyes back and think, “oh, here we go again”. He was somewhat a persistent pain, but I too loved the old station, and always caved in to help. 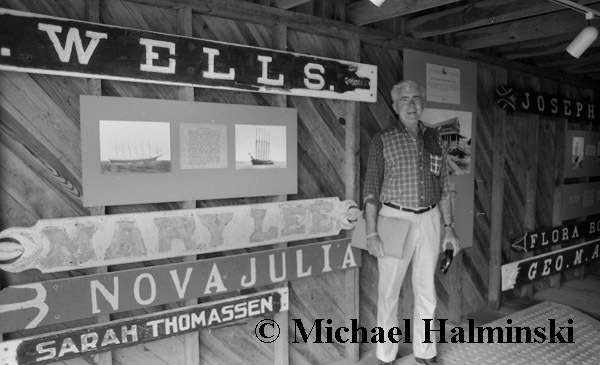 In 1988 we acquired a collection of shipwreck name boards from the Fearing family. An exhibit was mounted in the small boathouse. Jim presided at the grand opening. Fearing family representatives were present along with association members, Coast Guard personnel, historians and media. Jim was really proud of this display to educate the public about shipwrecks. No individual has done so much to save Chicamacomico as Jim Henry. When no one else stepped up to the plate. Jim did. He wanted to tell the station’s history, get it properly restored, and always have free admission to the public. It was a labor of love. He came to the rescue, just in time to save it from falling apart. An early morning beach stroller, Jim often came back with what he called “treasures from the sea”. Here he holds a lower jaw from a walrus, deposited thousands of years ago during glacial migration through the Chesapeake Bay. In 1992, Jim passed away after a short illness, and I was elected to the unenviable position of president for the next 6 years. That’s another story. 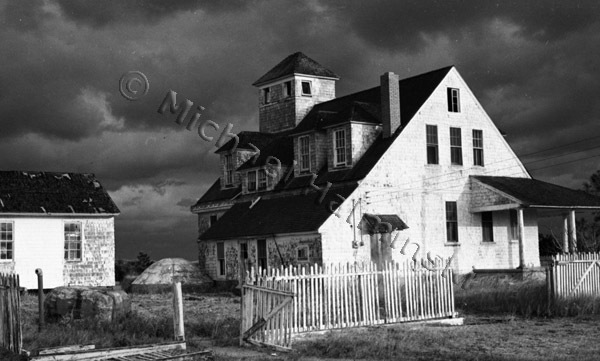 This entry was posted in black & white photography, buildings, history, Outer Banks, People on April 24, 2013 by j0jgvm89bj.